Jurgen Klopp admits Adam Lallana is looking in good shape as he continues his recovery from injury. The midfielder has endured a torrid campaign with injuries, missing the opening three months of the season with a thigh issue before suffering a hamstring injury in March’s win over Crystal Palace. His latest frustrating spell on the sidelines displayed signs of coming to an end when he travelled with the squad for Wednesday’s Champions League semi-final second-leg against Roma. Providing there are no disruptions to his progress, it looks likely Lallana will be available for the Champions League final showdown with Real Madrid in Kiev at the end of the month. It remains to be seen whether Sunday’s top-four clash with Chelsea at Stamford Bridge will come too soon for Lallana, with Klopp likely to take caution over rushing him back into action. 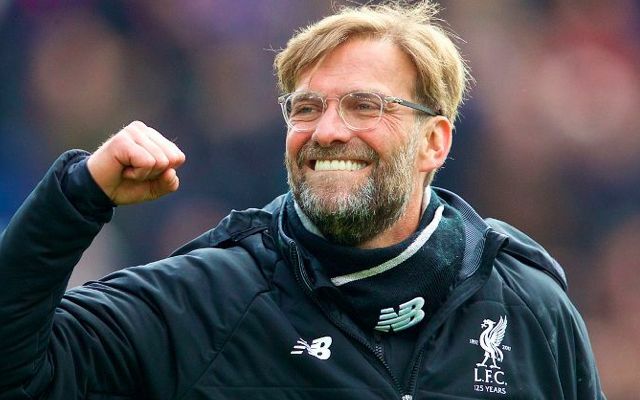 His encouraging recovery comes at an ideal time, with Klopp in need of all available resources against the might of reigning champions Real in Kiev. Lallana’s energy alone would be invaluable in preserving Liverpool’s press as they go toe-to-toe in an outright shootout with the La Liga giants. A return to fitness for Emre Can would pose as a welcomed bonus for the final, with the German set to learn if he can return to full training on Monday.